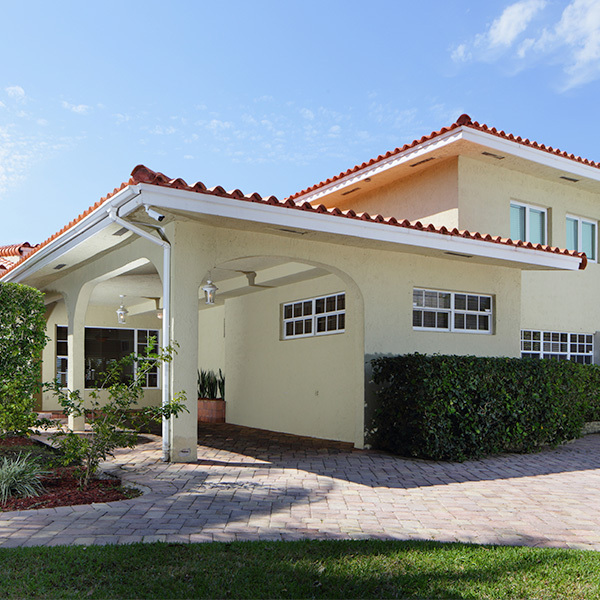 Looking for the most trusted window cleaning company in Hialeah? Look no further. 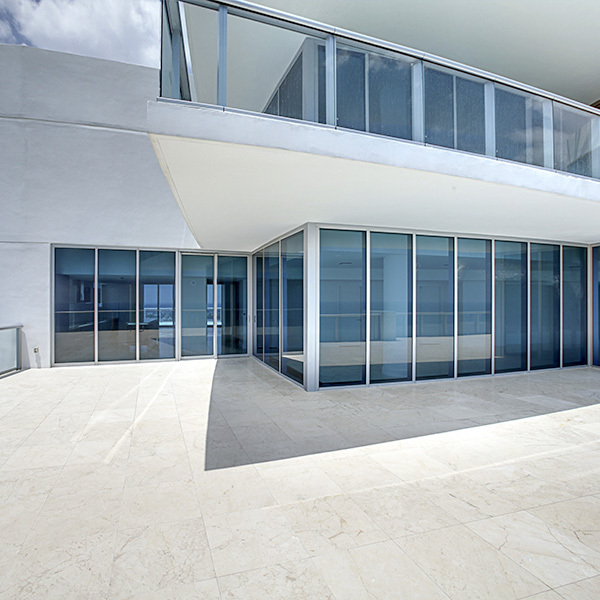 We offer Affordable and Reliable Window Cleaning in Hialeah, FL for Residential, Commercial and High-rise`s. If it has a window we clean it! STOP putting off your window cleaning!! We all know it’s the last thing on your mind and the first thing that people see. Start making a good first impression and HIRE US for ALL your HIALEAH WINDOW CLEANING needs. Not just fingerprints!! We can Get everything off your windows!! Mildew, Mold, Oxidation grime, Bird and insect secretion just to name a few of the many disgusting things that can stick and live on your windows. Call us today for a free no-obligation estimate!